I’m proud to announce the launch of our new podcast series, B2B Nation. This series will feature experts and influencers in three different B2B verticals: HR, IT, and “Smarketing.” The segment debuting today will focus on alignment between sales and marketing. 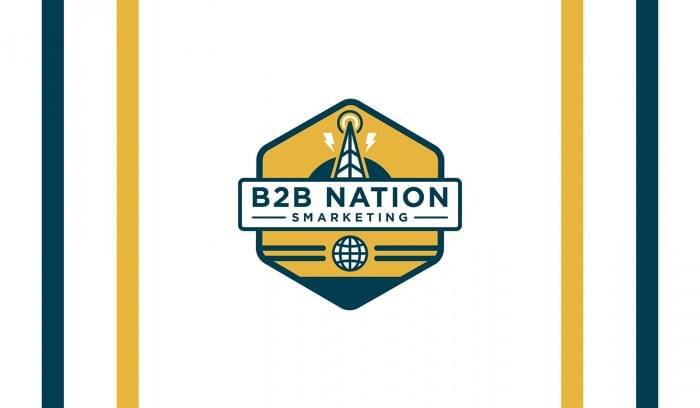 Our goal with B2B Nation: Smarketing is to help you evolve your own strategies using expert opinions and advice on the most important trends in the industry. We’re launching with 25 episodes and will continue to release 2-3 per week. The show will cover everything from content marketing to social selling, lead generation, customer journeys, and more. To give you a taste, we’ve featured excerpts from five of our latest episodes below. “My co-workers and I share a ton of articles. Someone will read something on another website about generating leads with your blog, and then we share it among ourselves. We try to create a culture of constant learning. With so much available content, it’s good when everyone can benefit. 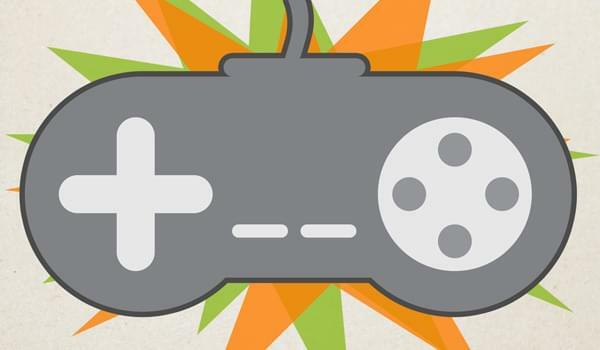 “We’ve traditionally sold to the head of IT, or the head of marketing, or the head of HR. But now we’ve got the head of procurement, the head of finance, and the head of sales in the mix. Matt Sweezey: Does the “Customer Journey” Exist? “If you were to ask me, “Should every lead be nurtured?” that would follow the linear logic of nurturing. I.e. anyone who performs an action is set on this linear path. The reason we have that mentality is because that’s the way everything has worked up until this point in time. “Go back to ’95 when we first got a website. Then we used SEO to draw people there. Then we started putting forms up, and there was a need for content. Now we’re at social media, and it’s just keeps iterating and iterating until we get to a point where those iterations no longer accommodate the modern buyer because the modern buyer has changed. “The difference between all those previous iterations and now is the amount of power a consumer has to bypass information. It’s never been greater. If a person does a Google search on their desktop device, they harness more power than all of NASA in 1969. The power they’re harnessing to get the exact right information instantaneously is so great that it changes how they teach themselves to do all these other things. “Many people have the same idea — going back to this linear idea of nurturing. Websites are designed in a linear fashion, one page after another, starting with a home page and then a landing page. That’s a 1995 idea. “We’re kinda beyond the stages of cold calling 2.0. Aaron Ross abdicates that it’s a good idea to email the top guy, the CEO of the company, and let him do the legwork for you. “People are much less likely to respond to this strategy because they’ve seen it so much already. They’re more likely to think you should put the onus on yourself and figure out who the right stakeholders are. I’ve seen a pretty drastic decrease in emails to CEOs asking for that trickle down effect. That’s very important. “Don’t just send one cold email, expect to get a response, and wonder why you’re not. You should have a 3-7 email sequence, or you won’t get the reply rates a ton of these guys are seeing. Joe Pulizzi: Why Nick Offerman is the Ultimate Content Marketer? “Patience is really important with content marketing, but you have to have a plan. Go to most brands’ YouTube account. There’s a mosh pit of videos sporadically submitted, not focused on anything in particular. What really works on Youtube or iTunes or on your blog is an ongoing series that positions you as the leading expert on something. “For most content created by brands, there’s probably seven to nine other resources talking about the exact same thing. You have to figure out how your story different. Why would they choose to leave the information they already have and go to yours? You aren’t just competing with the other brands, but also with Google and Facebook. So it has to be really valuable. Are you creating value? Do you understand the needs of your audience? “If you take the logo off, will people know it’s you? Probably not. Like what you’ve heard so far? Check in next week for the launch of our HR Edition of B2B Nation. If you enjoy the podcast, please rates us on iTunes!